Kaplan offers New York LSAT students numerous local course options throughout the state including: New York City, Long Island, the Hudson Valley, western and upstate New York. Want to get into a top NYC law school? Kaplan has been helping LSAT students improve their scores and prepare for test day since 1938. Find a course that works for you. Choose from a number of local classes throughout the state, prep with an online course, select on-demand learning to study according to your schedule or work with a private Kaplan LSAT tutor. Kaplan provides customized study recommendations based on practice test results, targeting the highest-yielding information most relevant to you. Manhattan is a mecca of big law. These firms attract law school graduates from the top schools around the country. The higher your LSAT, the better chance of acceptance to one of these schools, putting you on the track towards an incredibly lucrative career path. 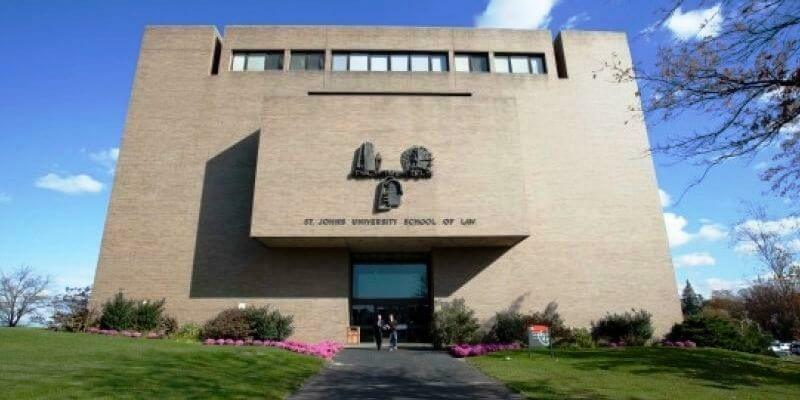 St. John’s Law School has an average LSAT score of 158. The admissions rate is 41%, making it a competitive law school. The average GPA is 3.54. The average starting salary of graduates in the private sector is $80,000 and in the public sector it is $60,000. 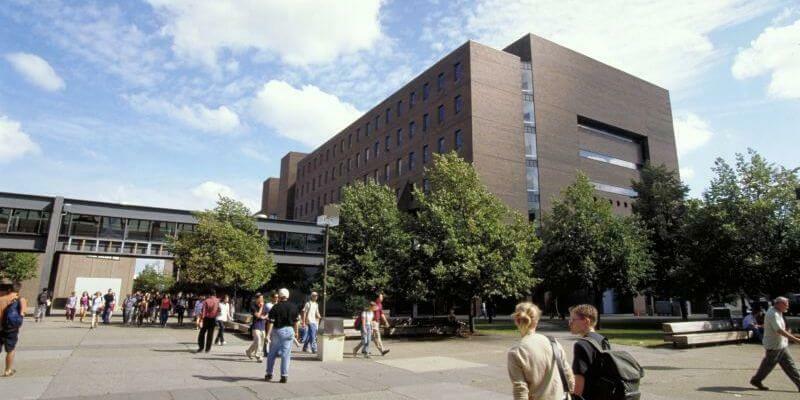 SUNY Buffalo Law School has an average LSAT score of 154. The admissions rate is 52%, making it a somewhat competitive law school. The average GPA is 3.44. The average starting salary of graduates in the private sector is $65,000 and in the public sector it is $59,414. The admissions deadline is March 1.